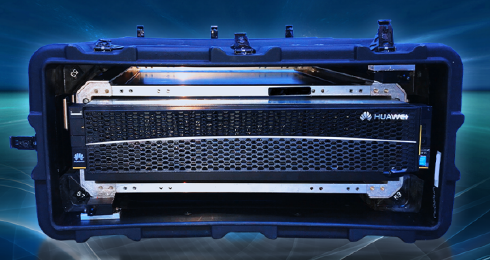 Data Express Service (DES) is a massive data transmission service that allows large volumes of data to be transmitted from physical storage media to HUAWEI CLOUD. It helps your enterprise address issues related to transmitting massive amounts of data, such as high network costs and long transmission times. Mail Teleport or your disks to Huawei datacenter for a data transfer speed up to 20 times faster than the 1000 Mbit/s high-speed Internet. With a pay-per-use plan, cost can be reduced to one fifth of the high-speed Internet. Teleport is automatically encrypted. Your data is encrypted before transfer, which safeguards your data during transmission and uploading. Your key is kept by yourself. Your data is migrated to OBS, where the multi-redundancy policy ensures a data durability of 99.999999999% (11 nines) and continuity of 99.99%. DES allows transferring raw data for genetics engineering, oil exploration, meteorological research, and Internet of Things (IoT) to OBS of HUAWEI CLOUD. Mail Teleport or disks to us, and our DC administrators will move your data at speeds 20 times faster than most conventional Internet connections. Pay-per-use billing slashes data transmission costs to one-fifth of regular high-speed Internet prices. Data is encrypted before being transmitted, keeping data safe during all processes. DES enables effortless exchanging of large volumes of data by importing data from business partners' physical media to OBS in a fast, economical, and secure manner. DES provides a cost-effective and easy data migration method for transferring static resources including text, pictures, scripts, and videos from static websites to OBS. DES allows uploading full or incremental backups to OBS of HUAWEI CLOUD for secure offsite storage. You can also use DES in combination with hybrid cloud backup solutions. DES provides fast transfer for large-scale data, facilitating recovery of large amounts of data during initial data synchronization.  Catered for uploading TB- or PB-scale data to the cloud, Teleport provides a fast and secure method for data migration. For TB-scale data transfer, mail your disks to us, and our DC administrator will move your data to the cloud. Simply by mailing Teleport or your disks to Huawei datacenter, you can enjoy a data transfer speed up to 20 times faster than the 1000 Mbit/s Internet. Teleport is a patented data transfer medium with integrated molding and edge thickening. A wide handle design makes it easy to lift, and a built-in rack with the same tempered aluminum alloy as aircrafts provides strong protection. Teleport is a plug-and-play device whose power cables, 10GE optical fibers, and 10GE network cables are delivered with it. Data replication is initiated within one minute upon configuring the IP addresses. Protocols like NFS, CIFS, and FTP are supported. With GPS tracking, Teleport can be unpacked only in certain areas with time locking, Teleport can be unpacked only in specified periods. An SMS message is sent to you once an alarm is triggered. With client-side encryption, all data is encrypted using the AES-256 algorithm. Teleport can be manually locked by remote operation. Teleport has a built-in Huawei enterprise storage system. 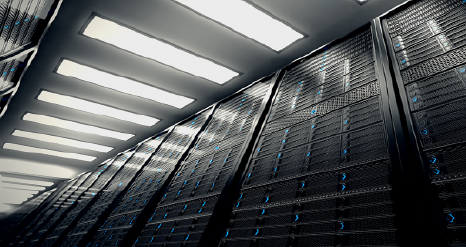 A single Teleport supports 60 TB or 120 TB storage capacity. A combination of multiple Teleports can even handle PB-scale migration. Each purchase order generates a unique identifier so that disks will never be mistakenly installed with an order-disk matching mechanism. File systems EXT2, EXT3, EXT4, FAT32, and EXFAT, and interfaces USB2.0, USB3.0, SATA, and SAS are supported. Data to be uploaded is encrypted by a third-party encryption module, whose AES-256 algorithm safeguards your data at the client side. As data transfers are subject to various factors, data transfer durations using conventional means can be quite long. For example, it takes at least 62 days to upload or download 10 TB data to or from OBS using traditional methods at 20 Mbit/s. DES uses portable storage devices to implement easy and fast data transfers, slashing costs to one-fifth of regular high-speed Internet. Your key is for your eyes only. The Access Key ID/Secret Access Key (AK/SK) and encryption key are strictly checked during data upload. A report, with details such as the number of files and total capacity, is generated to confirm successful data transmission. Select a proper medium based on your own requirements. 1. For data of less than 30 TB, you are advised to choose disk-based transfer. 2. For data of 30 TB or more, Teleport is recommended. 3. PB-scale data transfer can be implemented by cascading Teleports. 1. 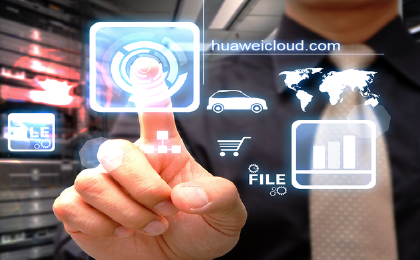 Log in to HUAWEI CLOUD and access the DES Console. 2. Generate a DES service ticket based on the selected transfer medium. Transfer data according to the service order process. The process of Teleport-based transfer is different from that of disk-based transfer. Perform operations as guided.